Racing is expensive. Professional teams need deep pockets. Even weekend racers need some disposable cash to keep operations running week to week. However, there is a new racing series that brings the fun of racing to a lower tax bracket—King of the Heap. The series, which has a $250 team registration fee, limits the value of participating cars to just $1,000. But that’s not all. This racing series runs in the winter—a rare occurrence. 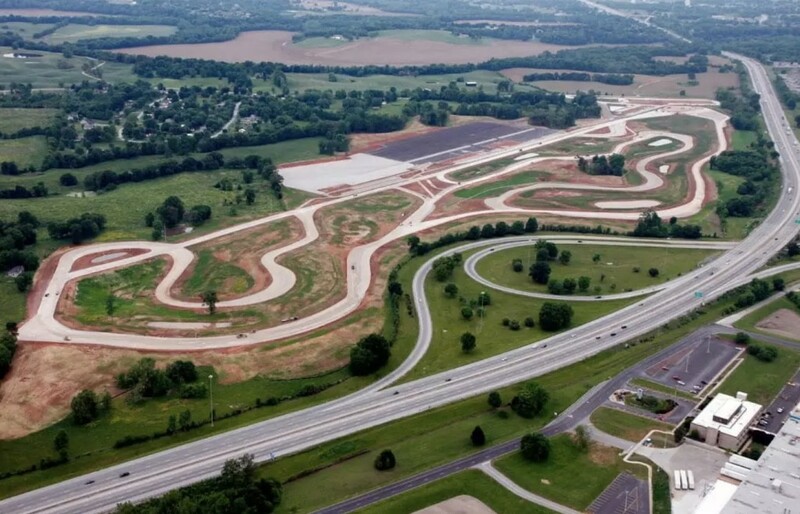 King of the Heap takes place at the NCM Motorsports Park, the new motorsports complex built by the National Corvette Museum. It occurs on the first Saturday of each month running from December through March. Teams compete in four disciplines; Auto-X, Relay Auto-X, a track portion, and an eighth-mile drag race. The series gives new races the opportunity to gain track experience without a substantial financial burden while still operating in a safe environment. The series is more about the joy of racing as opposed to the competition. It’s an excellent opportunity to gain race experience on the cheap when the weather is gloomy, and other enthusiast events are on hiatus until warmer weather returns. One interesting aspect of the series revolves around the price limit on cars. The $1,000 limit is a hard ceiling. To tamper down on cheaters who may want to splurge and spend $1,500 on a race car, part of the series involves sniping cars from competing competitors if one is accused of having a car over the $1,000 threshold. For $250 a team can charge another of cheating and take ownership of that vehicle. It may seem unfair; however, it does help keep things fair while adding some fun to the competition. King of the Heap is a perfect opportunity for wannabe racers to get track experience. A cheap Camaro or Corvette two decades past their prime would make perfect entry-level racers. Sounds like an excellent way to shake off the wintertime blues. Thanks for recognizing this great event series. We competed last year in a 2005 Mailbu Maxx we picked up for $500. New brakes, battery and a set of the required General Tiger Paw tires was all we did for prep, other than gutting the interior completely. The car was competitive in the road course and rally cross portions, but lacking a first gear in the automatic transmission hurt us in the drag race and autocross portions. Running a tail out 1:04 on the road course was a feat we didn’t think we could accomplish but surely did. This year due to changes in work schedules and family we as a team had to bow out of competing. We may be back in late 2019,2020 for the season if time allows. If anyone is looking for a car, we have ours for sale.